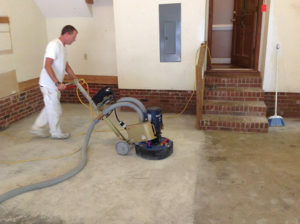 There is an overwhelming number of functional concrete surface prep applications to help you with all your Residential, Commercial Industrial needs such as concrete grinding, shot blasting, glue removal the list goes on and on. 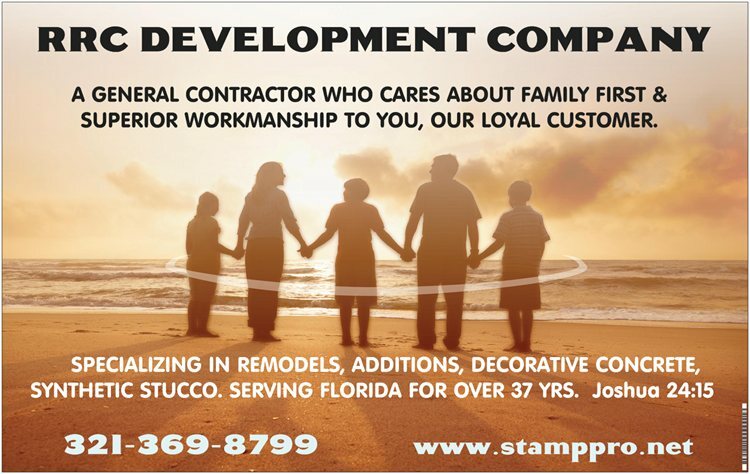 At RRC Development Company, we mainly focus on one thing; Concrete Surface Prep and the flooring maintenance dollars you can save. 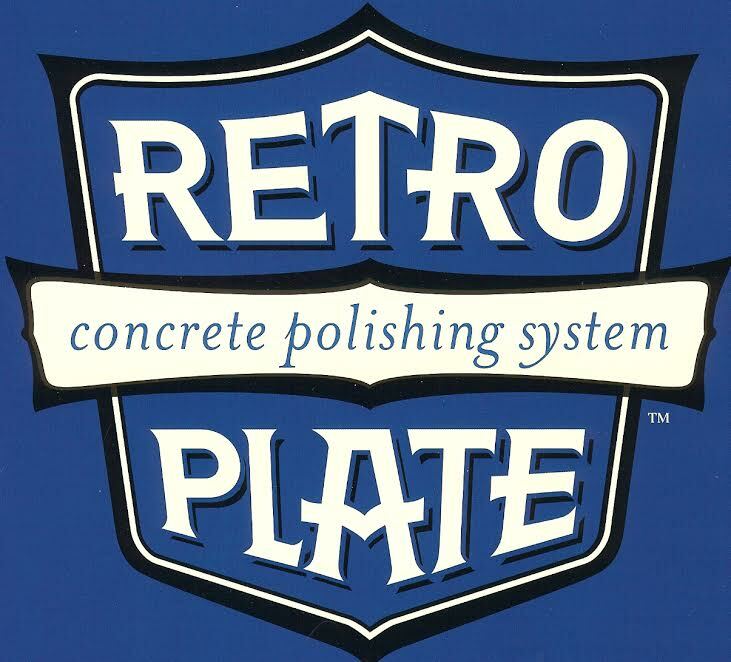 They didn’t have this technology 25 years ago and our contractors listed in the directory below are more than happy to come out and give you a free estimate, and an analysis of your concrete flooring project needs. Our contractors also repair bad polishing jobs and staining projects gone awry, get your free estimate today. At RRC Development Company, Our areas of expertise include hotels, art studios, retail stores, shopping malls, water treatment facilities, medical storage facilities, warehouses and other companies requiring specialized coatings. 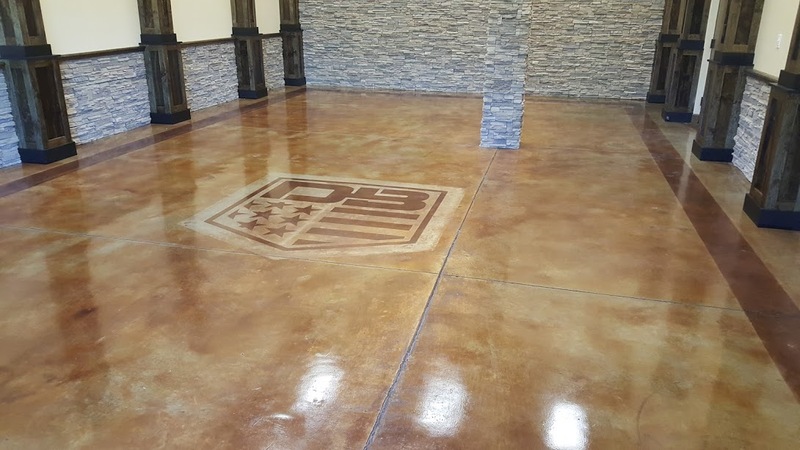 Our flooring solutions will provide your facility with a clean dust free environment that untreated concrete floors cannot achieve. Come to us for quality services in concrete grinding, restoration, cleaning and profiling.